Pros- Unique modular design with optional versions/capabilities. This particular quadcopter is the FPV version (camera FPV transmitter module and receiver screen). – Very gentle flier in GPS modes 1 and 2. Yet in its manual mode it can be very fast and maneuverable.- Lots of power and plenty of “punch”.- Good on screen display (OSD) information of this FPV version of the Hornet. 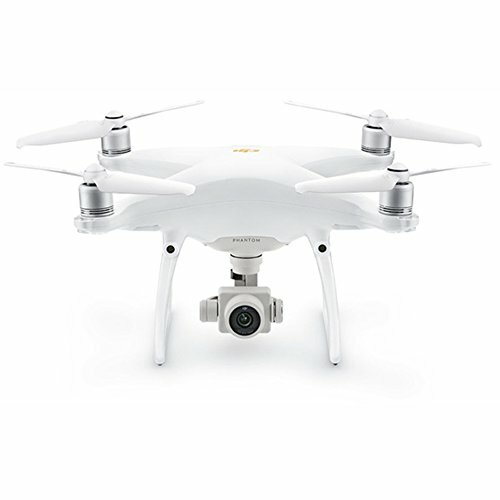 Could be better though if satellite status was included.- Well designed, good looking transmitter, with good ergonomic “feel”.Con’s – Requires FAA registration.- FPV version can not record video (no SD card slot).- OSD can momentarily lose link.- I could not get automatic takeoff to work.- Charging of smart battery can be confusing. It’s necessary to turn on the battery for it to be charged by its charger.- GPS satellite status is not displayed with OSD data. Can only determine satellite status by rear tail lights of the JYU Hornet S GPS FPV Drone staying steady green. As such, can not evaluate the quality of satellite positioning, such as number of received satellites being used. 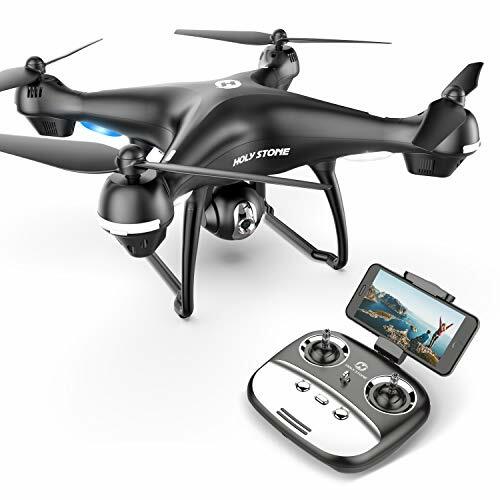 – Although beginner’s can fly this in GPS position 1 mode, not recommended for beginner fliers without supervision by more experienced fliers. Although very easy to fly in GPS mode, the pilot should really be capable of flying this in manual mode in case GPS satellite lock is lost. 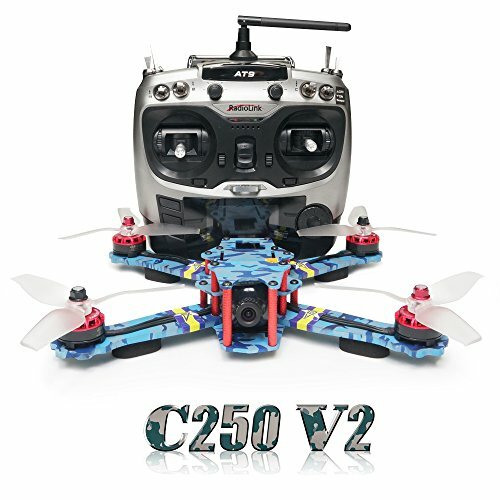 Vendor’s Description:Size of quad(LxWxH):232x232x63mmSize of transmitter(LxWxH):155x131x127mmSize of gimbal(LxWxH):150x138x93mmBattery Life: 22 mins Software:Hornet S Configuration SoftwareFeatures:* 120km/h high speed overflew the FERRARI racing supercar. * Dual GPS auto positioning system, the accurate positioning location, perfect advanced follower. 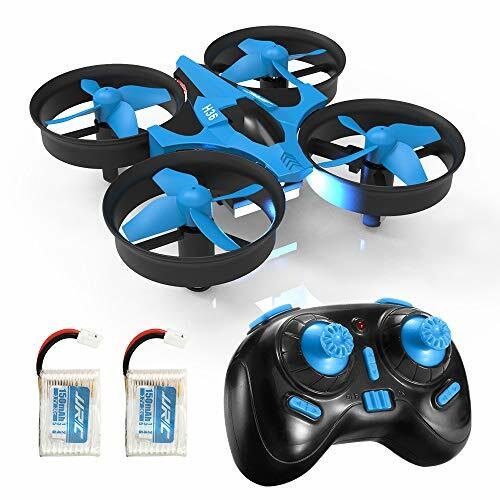 * Intelligent battery could extend fly time for about 20 minutes, removable battery are easy for change. * Two antennas on the top of the transmitter to ensure a stable radio coverage. * Hovering point,Center surroundings, Hot follow performance is a great friend of photos and videos capturing. * FPV Goggles in a wide angle to give you a visual impact. * 3-Axis Gimbal make shooting and taking video more stable. *Colorful led light to distinguish the direction of quadcopter and Flight mode,show the battery’s reminding.Specially:*Basic version: The camera module and gimbal module can be added.The transmitter with bulit-in 5.8G receiver can connect to monitor, and connect to your phone through a profession APP. (The APP will release in September)*FPV version: Can support your own monitor.Do not have SD card and can not record video. *Gimbal version: Gimbal module in the gimbal version can be removed away,and camera module can be added to create a racing FPV quadcopter. 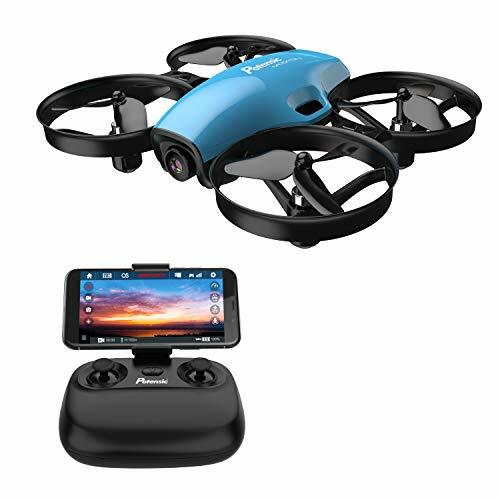 Gimbal version comes with 5.8G Transmitter,can FPV,you just need to add a monitor or connect to your phone. (The APP will release in September)*Hot follow and center surroundings can be achieved on a wrist watch which will release in June. What do you think about this JYU Hornet S GPS FPV Drone video? Comment below.